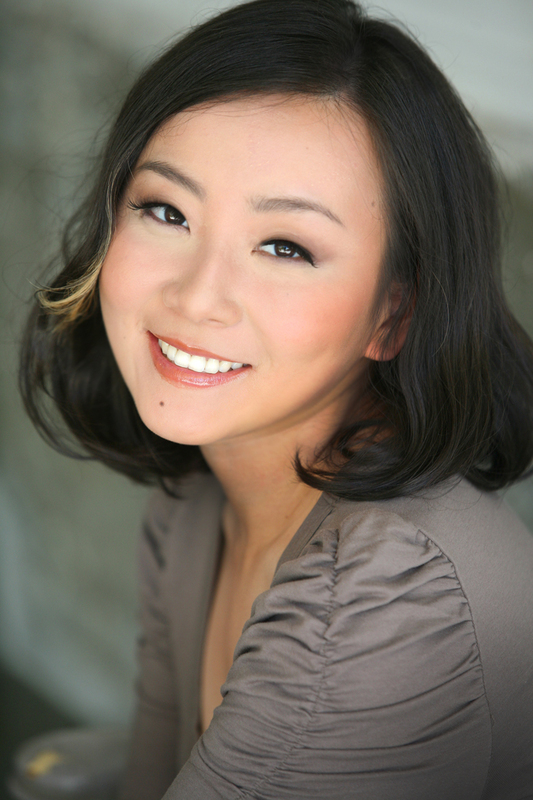 Marie Lu (www.marielu.org) is the author of the New York Times bestselling novels Legend, Prodigy, and Champion, as well as The Young Elites. She graduated from the University of Southern California and jumped into the video game industry, working for Disney Interactive Studios as a Flash artist. Now a full-time writer, she spends her spare time reading, drawing, playing Assassin's Creed, and getting stuck in traffic. She lives in Los Angeles, California (see above: traffic) , with one husband, one Chihuahua mix, and two Pembroke Welsh corgis.